This year, more than half (51%) of chefs have added vegan options to their menus. This is up from 31% in 2017. The global rise in vegan and plant-based eating is astonishing. In the UK the number of people identifying as vegans has increased by 700% in two years. Approximately 1.16% of the UK population now classify themselves as vegans. The ‘Veganuary’ campaign, which prompts people to eat vegan throughout the month of January, grew by 183% in 2018 which an amazing 168,500 participants and so we will be supporting this in January 2019. Food trends also show a growth of vegetarian and vegan products, with a 185% increase in the number of vegan products launched in the UK. For the foodservice industry, providing vegan menus offers a whole new area of business. 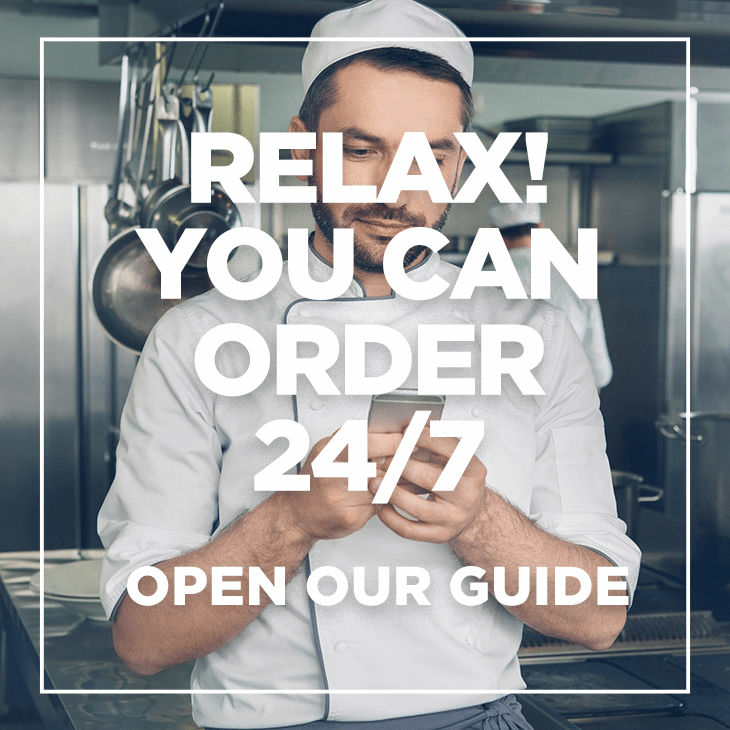 Creating a standalone vegan menu, or ensuring quality vegan alternatives on existing menus, provides a great opportunity to increase your client base. One of the buzz food products of 2018 has been the Jackfruit. When green and young, the cooked flesh of this tropical fruit takes on the texture of slow cooked pork. Its neutral flavour makes it a great base to absorb seasonings. It’s already proving to be a popular vegan pulled pork substitute. It has the versatility to lend itself to any spiced dish where meat would traditionally be the main component. As a result of this trend, Philip Dennis Foodservice is now offering a Green Jackfruit in Brine (FUNN4010). 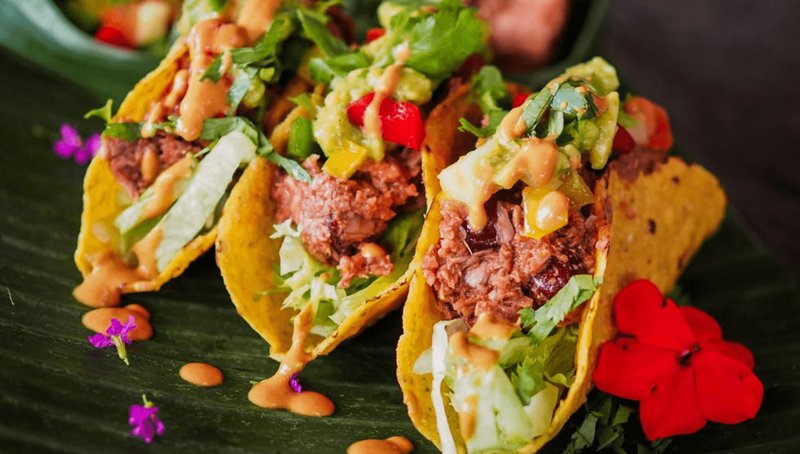 It’s extremely versatile, you can simply mix with BBQ sauce to create delicious vegan tacos or try roasting with Turmeric to add to Asian inspired menus. For more information on our Jackfruit product or Veganuary, contact your Account Manager or call our Telesales team.